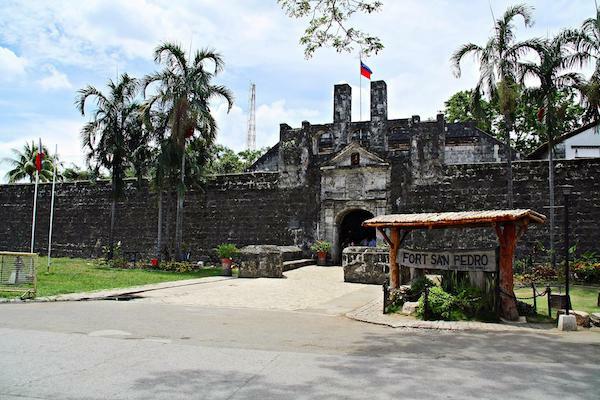 The work on the fort was first started on May 8, 1565 by Spanish and indigenous Cebuanos under the command of Miguel López de Legazpi. #SharePhilippines is an initiative by Symph to feature all the beautiful cities and travel destinations of the Philippines so people can share it to the world. Want a site like this? Contact Symph!